What do you want to have more of in your life? Love, joy, confidence, acceptance, inspiration? Money, power, status, success? Adventure, excitement, challenge? It’s all available to you, gift-wrapped and personalized, ready and waiting to be delivered to you. 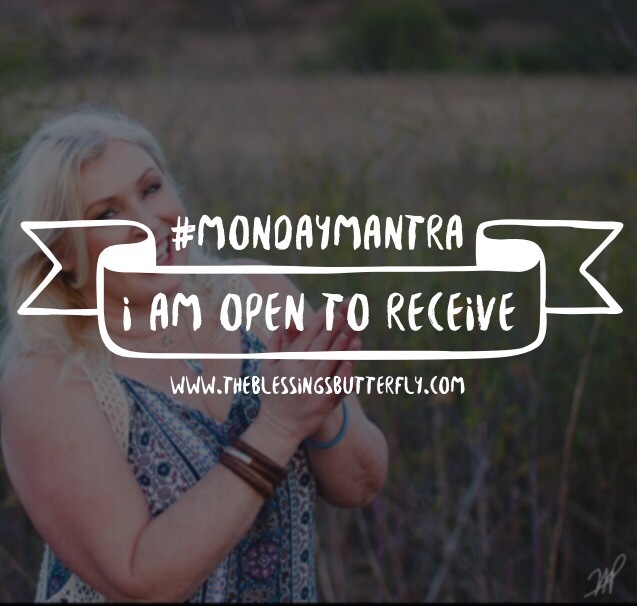 But Lovely, it’s not enough just to want it, not enough to work for it- you must be open and willing to receive it.